Please join us for the 2019 Quail Ridge Easter Egg Hunt on Sunday, April 28, at 4:00 p.m. Children will be divided by age, and the egg hunt will begin promptly at 4:05 p.m., rain or shine. Guaranteed sugar, prizes and fun! 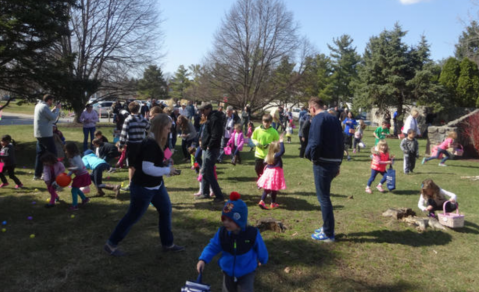 Over 1,000 candy-filled eggs for children of all ages. We gather at the community open space at Durham Way East and Hunting Ridge Trail (near the Fir Road entrance). 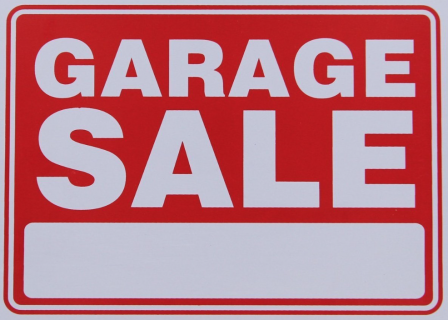 Our neighborhood GARAGE SALE, which is always slated for a weekend in May, is scheduled for the weekend, May 17 and 18, 2019. The hours run from 9 a.m. - 2 p.m. on Friday and 8 a.m. to 3 p.m. on Saturday. We placed an announcement in the SB Tribune and large signs at each of our entrances will soon go up, but we recommend that you place your own small signs directing people to your specific sale. Please remember to remove your personal signs on Saturday afternoon. Quail Ridge has restrictions on yard signs as described in the CCRs & Bylaws. 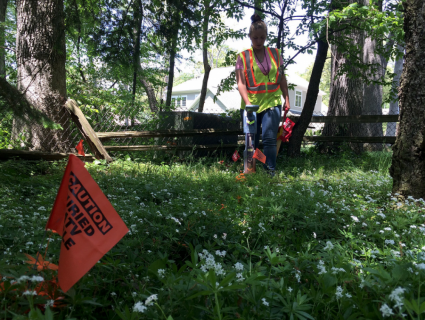 The next scheduled Homeowners Association meeting is at 6:30 pm on May 20, 2019, at the Harris Township Library on Elm Road. All homeowners are encouraged to attend.